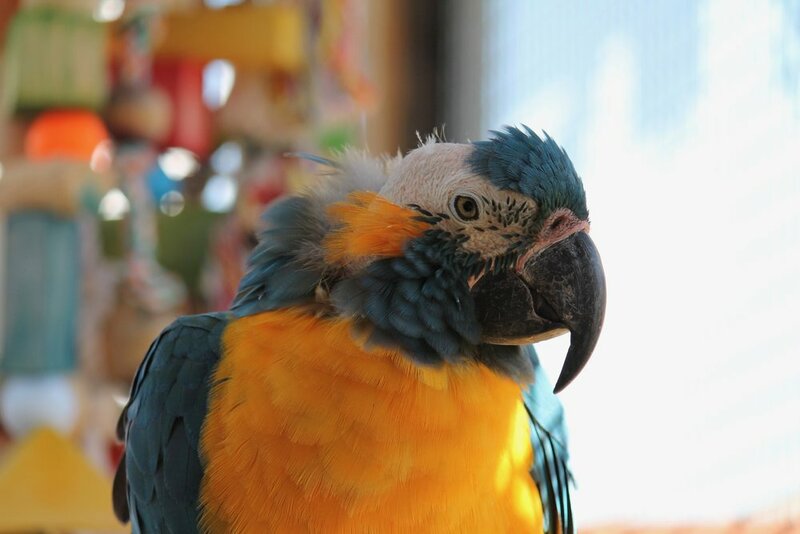 The average parrot goes through 7 homes in the first 10 years of their life. 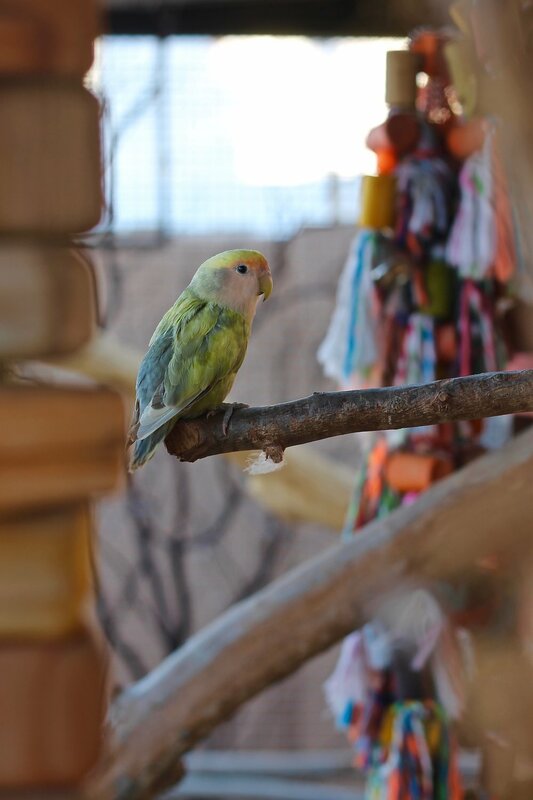 That is an incredible turnaround for an animal and with such little consistency you can imagine the behavioral problems that can accumulate over time. 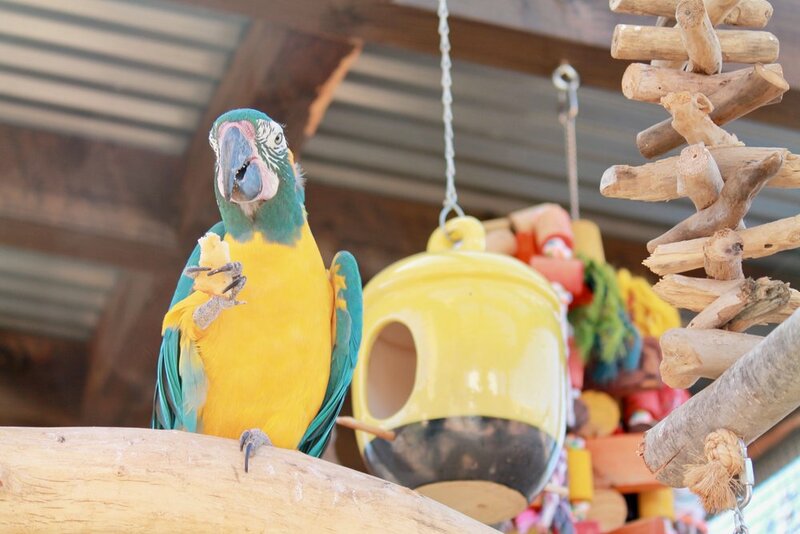 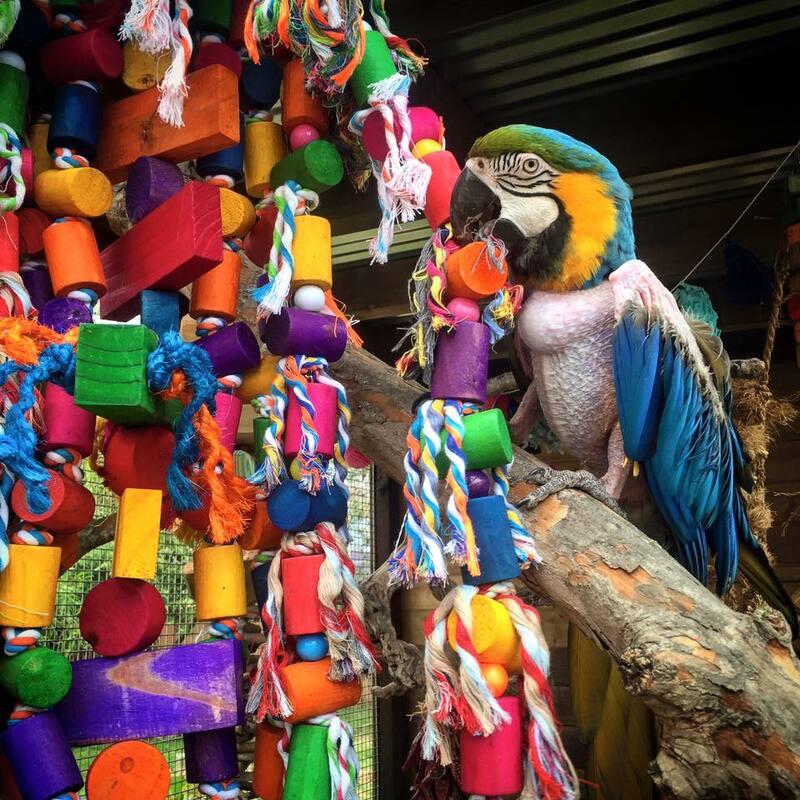 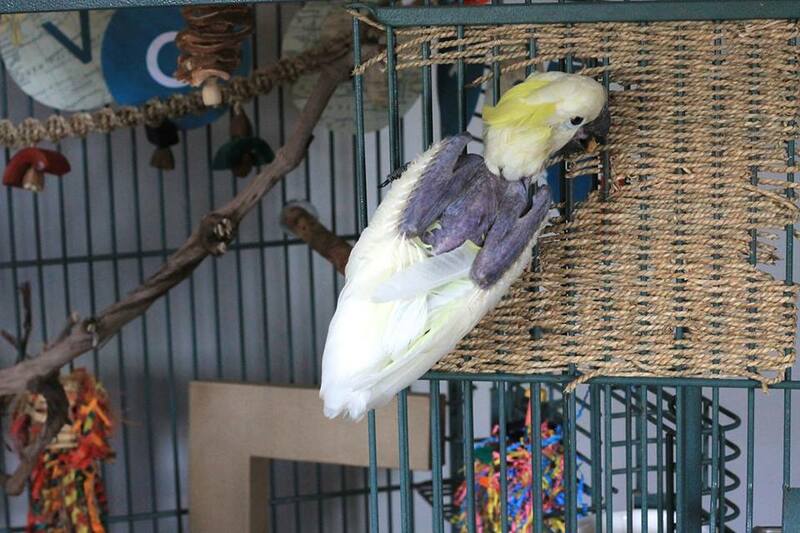 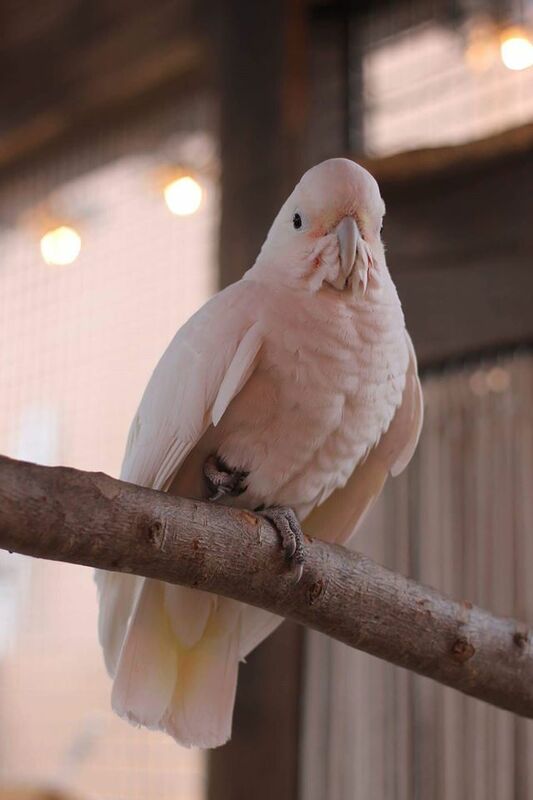 Little Lotus Rescue takes in Parrots to be placed into adoptive homes or to remain in the avian sanctuary here.